Richmond Hill Is a Coastal City located in the south end of Bryan County Georgia. The location is fantastic as it is only 12 miles south of Historic Savannah and is located near the Inter-coastal Waterway in Coastal Georgia. The city of Richmond Hill and South Bryan County is loaded with Southern Charm and Beautiful Scenery. 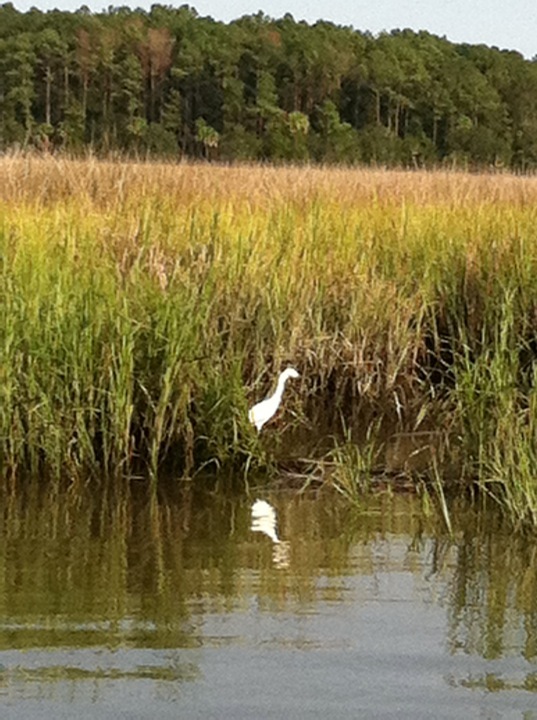 There are numerous rivers, creeks, and marshes to feast your eyes on every day. The community has many wonderful events including the Annual Ol’Time Family Festival and BBQ for the 4th of July, The Annual Great Ogeechee Seafood Festival in October, the Home Town Holiday Parade and Chili Cook-Off in December, and the weekly Farmer’s Market at J.F. Gregory Park, featuring fresh, local produce and goods. Richmond Hill has numerous neighborhoods with amazing amenities and features. The Ford Plantation is a fantastic gated neighborhood with an amazing equestrian center, marina, golf course, and of course the Historic home of Henry Ford. There is Buckhead, North Buckhead and East Buckhead which features beautiful homes surrounded by lush landscaping and wonderful amenities, including pools, tennis courts, soccer and baseball fields and more. Richmond Place, Main Street, and Piercefield are all centrally located and easy to access from Savannah and Hinesville. Waterfront neighborhoods include Waterways Township, Redbird Creek, Waterford Landing, The Bluffs, Marsh Harbor, and Buckland Hall. There are many additional neighborhoods in Richmond Hill that boast amazing scenery, views, and natural surroundings. The schools in the area are ranked in the top 20% of all schools in Georgia. 82% of graduating seniors from Richmond Hill High School attend four year colleges after graduation. Overall Richmond Hill is a lovely small community to live and enjoy nature at its finest.